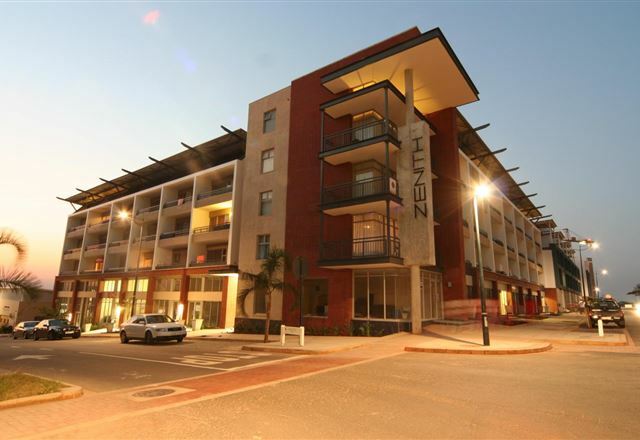 Your host, Ingrid Gelman, would like to welcome you to Zenith Apartments in La Loggia. 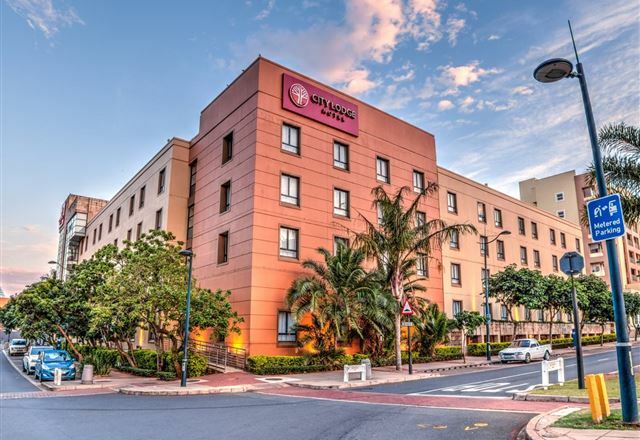 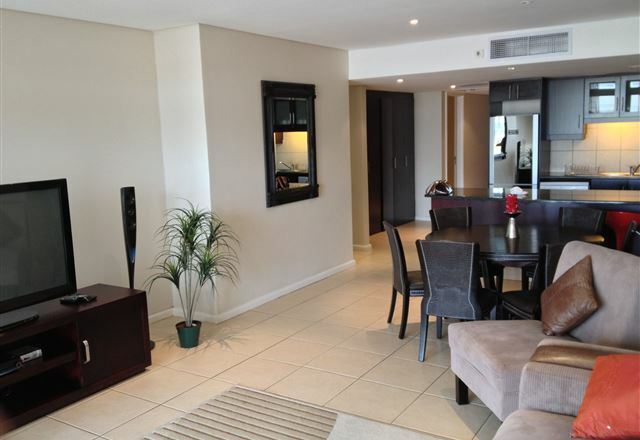 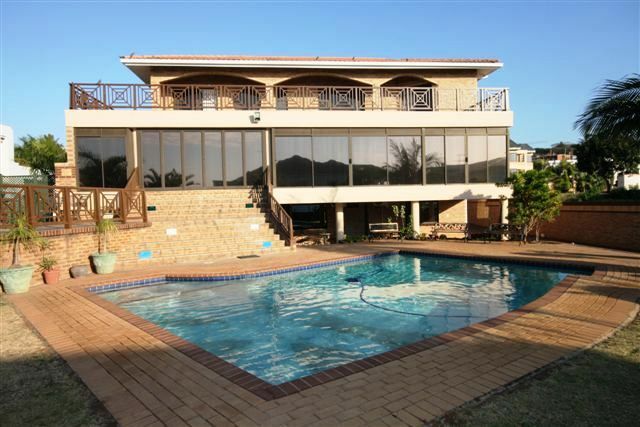 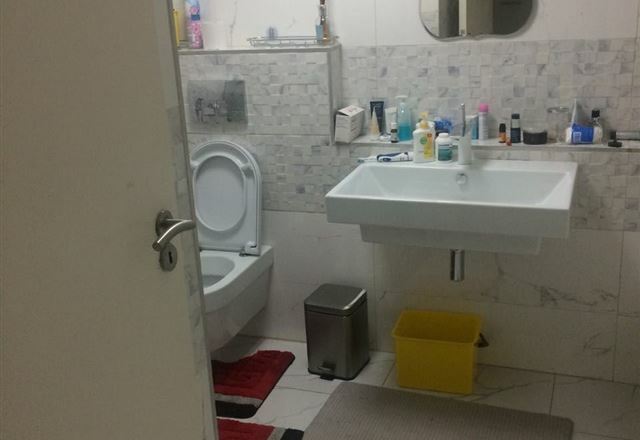 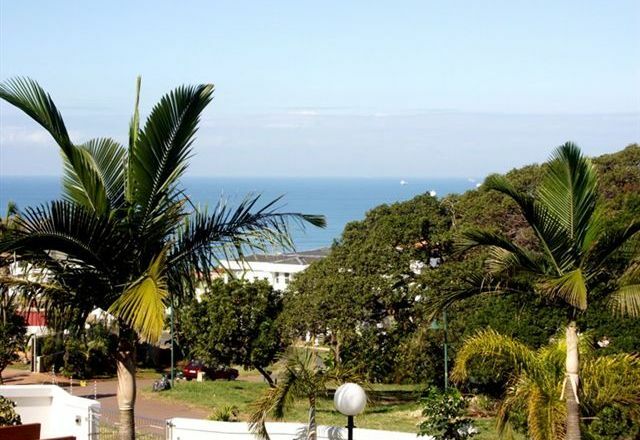 These two apartments are offered in Umhlanga Ridge. 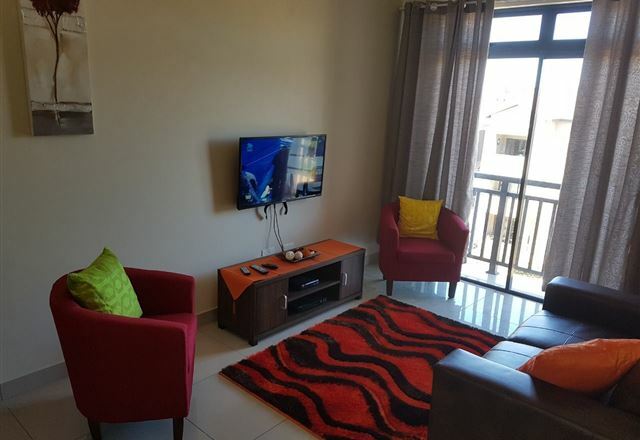 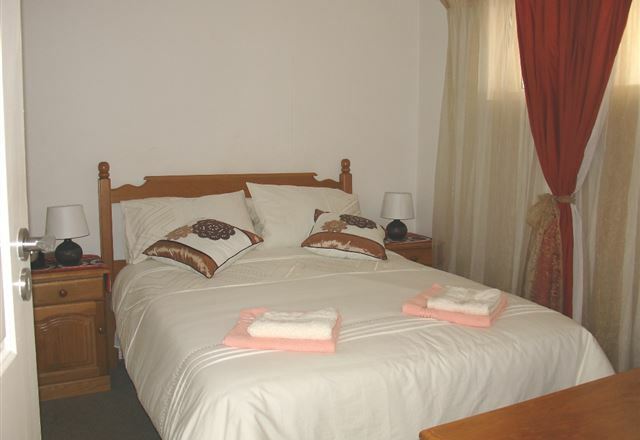 The one-bedroom luxury apartments are stylishly decorated, and offer secure parking with 24 hours security.